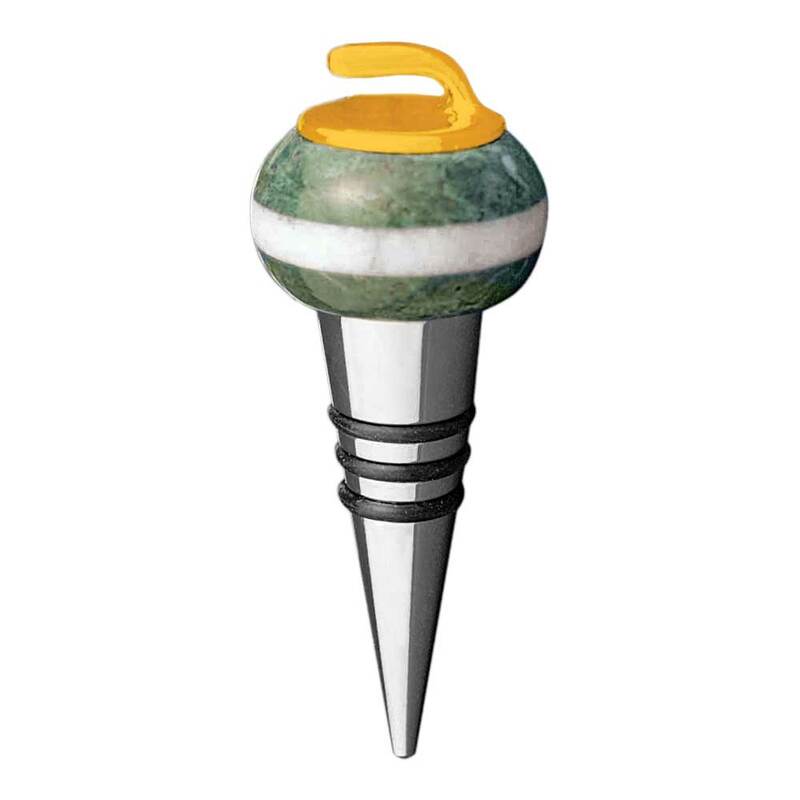 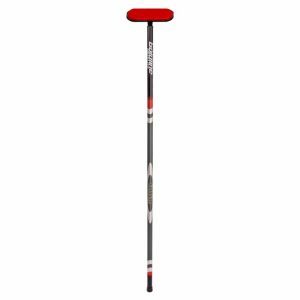 Goldline bottle stopper is a great gift for the curling enthusiast. 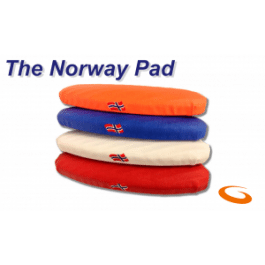 The stopper is topped with a realistic curling stone with a blue handle. 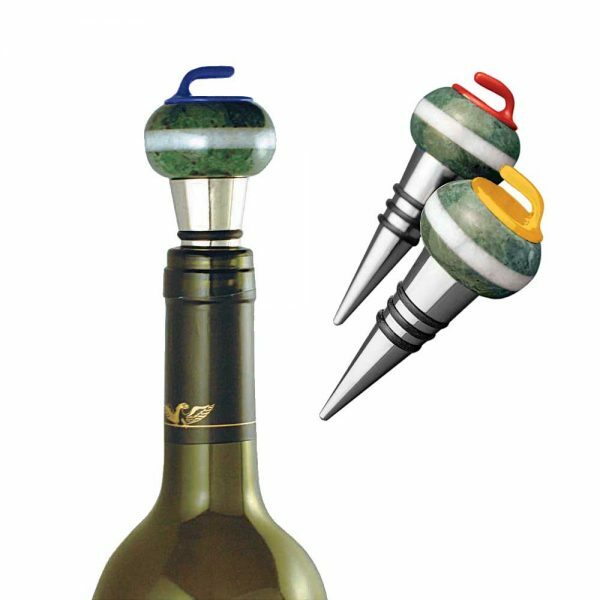 The Goldline bottle stopper if a great gift for the enthusiastic curler. Will perfectly fit on any wine bottle.